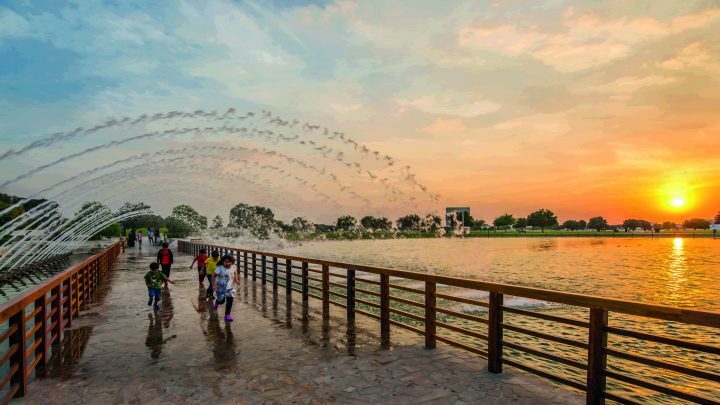 Q Magazine uncovers how Qatar, now more than ever, is the place to innovate, create and cultivate new ideas. Fab Lab (short for Digital Fabrication Laboratory) turns ideas into reality using cutting-edge technology and shared knowledge. 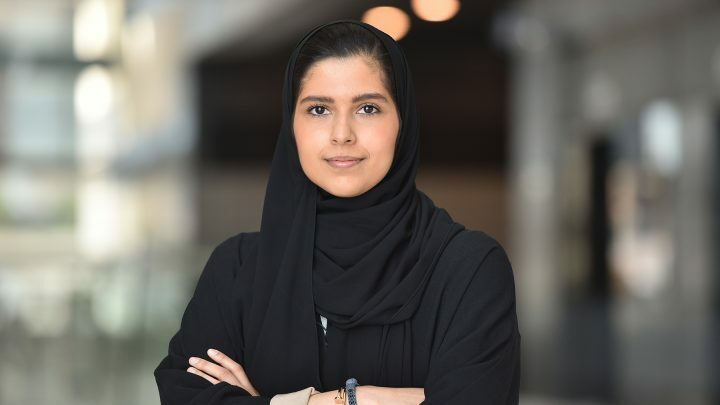 Fab Lab aims to spread awareness about the growing local capabilities available in Qatar through prototyping using 3D printing and other new technologies. At the heart of this future-looking venture is a small-scale workshop which provides a supportive environment for creativity and aims to enable everyone, from young people to seasoned entrepreneurs, to advance their ideas and turn them into projects. Fab Lab provides the latest tools, equipment, and manual and digital manufacturing devices, helping reduce the costs of invention. He shows an example of a prototype of jewellery, holding up an eyecatching Arabic ring to catch the light. Its fine detail and intricate design looks as if it were the product of a traditional artisan, and yet it has been made by a 3D printer at Fab Lab from resin. Now with Fab Lab you can be a ‘pro-sumer’ – a producer and consumer combined. He says: ‘This is changing the economy. We need spaces where you can prototype an idea, get more precise information and fine-tune the design, and then bring this to on-demand production. The beauty of the Fab Lab concept is about more than technology, he says. ‘When you have a collaborative space, people from different backgrounds, where you can work with biologists, engineers, designers in the same place, that is a huge change. Fab Lab is part of a network of 1,500 around the world, providing a global community for inventors. 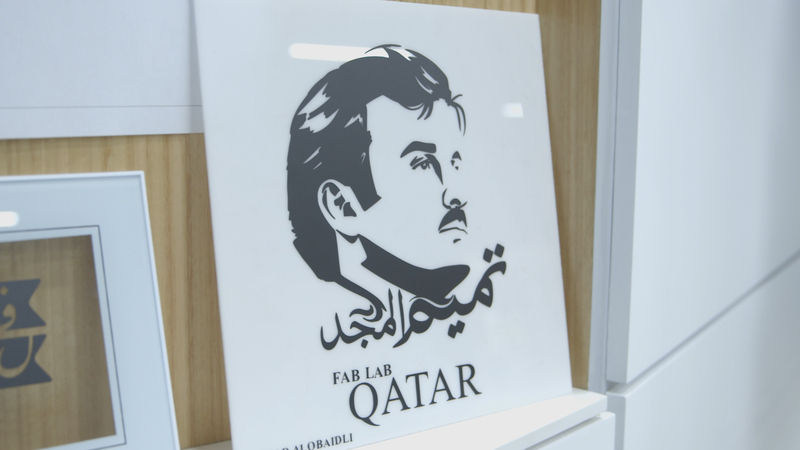 QBIC Fab Lab, funded by Qatar Development Bank and managed by Qatar Business Incubation Centre’s incubated startup, ibTECHar Digital Solutions, is the first incubator-based fabrication laboratory in Qatar. QBIC Fab Lab is a small-scale workshop that provides entrepreneurs and inventors with a wide range of state-of-the-art computer-controlled tools and programmes that help them digitally fabricate products and prototypes.